7am-5pm Monday- Friday and 8am-11:45am on Saturdays. 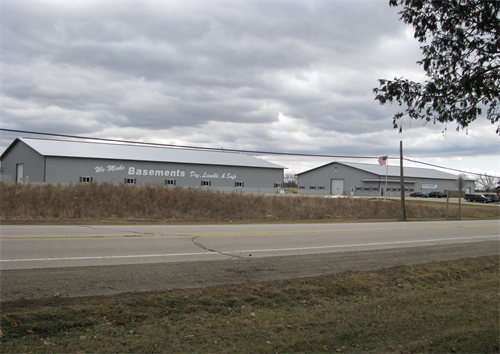 Since 1975, Badger Basement Systems has been repairing homes in Wisconsin and Northern Il. Our goal is to provide excellent basement and foundation repair service along with giving each customer a great experience. We specialize in basement waterproofing, crawlspace and foundation repair, basement finishing and concrete lifting. Badger Basement Systems is a part of a network of authorized dealers with access to proven and patented products. Call us today for your free, no obligation estimate.